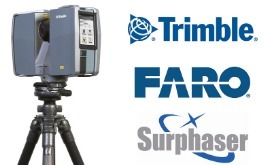 Tripod based 3D scanners with up to 1,000 foot range are ideal for use in large scale reverse engineering, dimensional control, historic preservation, architecture, land surveying, forensics, and non-contact inspection. 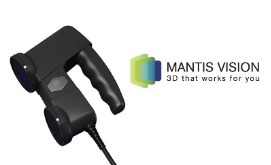 Portability, accuracy, and speed are the primary benefits of handheld 3D scanners. With up to 5 meter range, handheld scanners are commonly used for reverse engineering, non-contact inspection, forensics, and CGI. 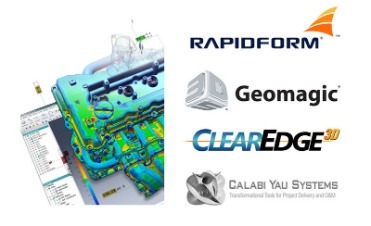 Geomagic Capture enables designers and engineers to incorporate real-world objects into 3D CAD as a seamless part of their engineering workflow. 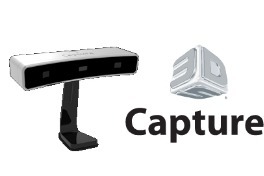 Geomagic Capture for quality inspection delivers precision scanning integrated with Geomagic’s high-quality inspection tools in a seamless, push-button manner.